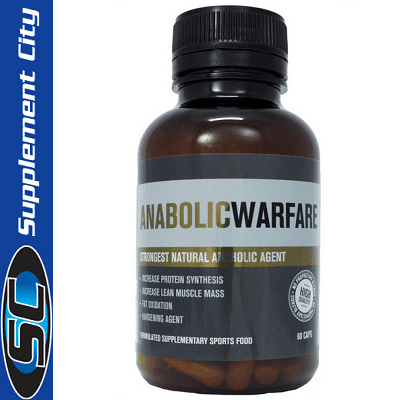 JD Nutraceuticals Anabolic Warfare was designed for those athletes wanting to reach new levels in training and see noticeable results in physique without having to resort to the use of anabolic steroids. In this product, we use a combination of Laxogenin and Hydroxyecdysone. These ingredients are obtained from a plant group called brassinosteroids and have been shown to possess similar results to chemically synthesized steroids. JD Nutraceuticals Anabolic Warfare will have your muscle recovery speed on overdrive and will improve nitrogen retention which in turn helps your body increase protein synthesis. Causing your body to make better use of your food and giving you the ability to train harder for longer without the negative effects or liver toxicity of steroids. The Ingredients used in Anabolic warfare have also been shown to suppress cortisol (a negative stress hormone) levels. Which means our bodies will be in the perfect anabolic state to promote fat loss and lean muscle gains. 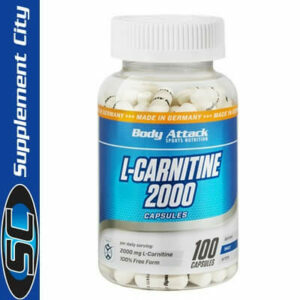 Anabolic warfare is Safe for women and will not create any hormonal imbalances. 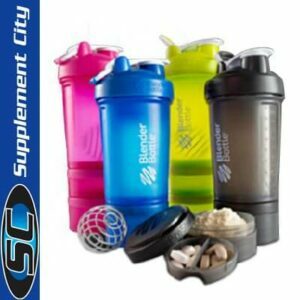 It is also safe to be used in sport as it contains no banned substances. Laxogenin is a naturally occuring plant steroid that simulates the gives the results of prohormones without the liver toxicity or other side effects. Laxogenin is also known as 5a-Hydroxy Laxogenin and is similar Anavar, a popular prohormone that yields impressive size and strength gains. Ecdysterone is a member of the ecdysteroid family. These are fat-soluble steroid hormones produced by modification of cholesterol, and they bear a resemblance to human androgens like testosterone. These ingredients have no known side effects. Other Ingredients: Maltodextrin, Anti-caking Agent. Directions: Take 1-2 capsules in the morning and 1-2 capsules in evening with meals. DO NOT EXCEED RECOMMENDED DAILY DOSE.